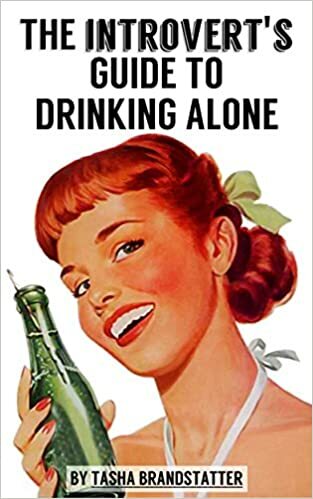 What Was the Best Book I Read In March? 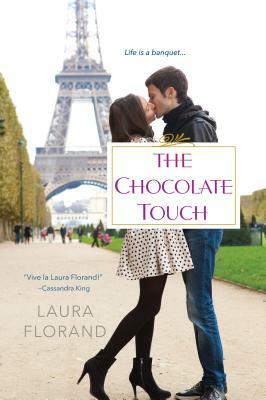 The Chocolate Touch by Laura Florand! Read the full round up of contributor favorites at Book Riot.